The crimpling sanctions on North Korea by the United States will remain, along with US military forces in South Korea. The truth is much darker than the media is letting on. Fascist Trump is clearly preparing for a war with both North Korea and Iran? Why would Trump go out of his way to pretend to be making peace with DPRK? 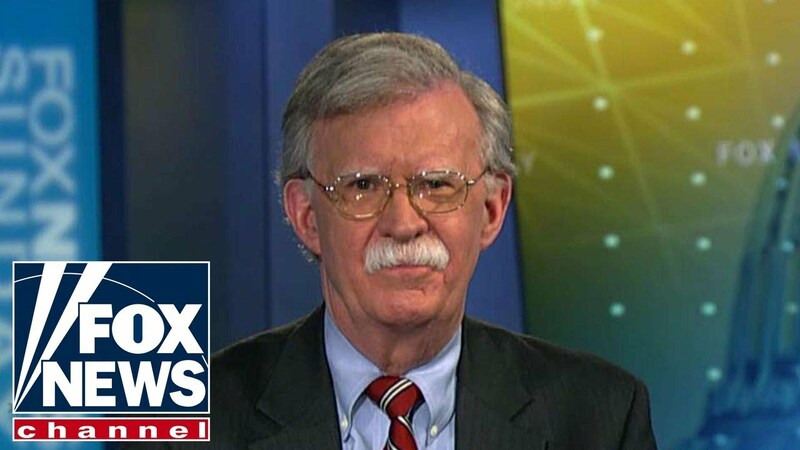 If you look at the strategy of John Bolton, he stated he supported negotiating with DPRK because “it would show negotiating with North Korea doesn’t work” and that would only leave us with one option, war. This is what I call “playing the long game.” Trump does not want peace, no matter what anyone tells you. This is exactly why Kim will never give up his nuclear weapons. At least he will have some minor chance to stand up to the United States when, not if, war begins. The only real question is how it will start.